Shares of Steel Strips Wheels (SSWL) was up 4% to Rs 1,269 per share, also its record high on the BSE in intra-day trade, after the company bagged repeat order of 41,000 caravan wheels from Europe. “The company bagged yet another big exports order for supply of steel wheels for EU Caravan market. Order comprises of approx. 41,000 steel wheels to be shipped from the company’s Chennai plant from next month onwards,” SSWL said in a regulatory filing. The company is expected to close some more export orders with another European customers in recent future. 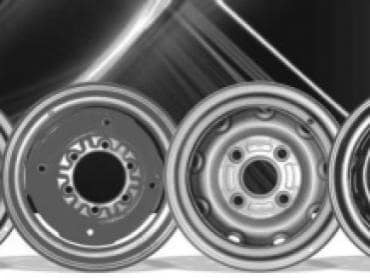 This repeat order makes SSWL as a leading supplier of caravan steel wheels market in European region, it added. At 11:43 am; the stock was trading 2% higher at Rs 1,245 against 0.03% decline in the S&P BSE Sensex. A combined 16,731 equity shares changed hands on the counter on the BSE and NSE so far.